Across the world, the travel and hospitality industry is dealing with a changed business scenario. We provide the key strategies for both short-term goals and long-term success. 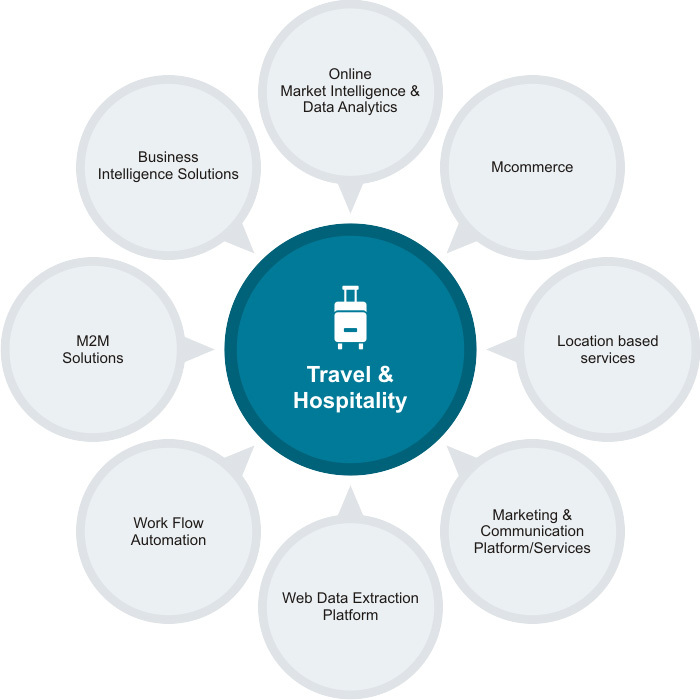 We recognize challenges and focus on Travel & Hospitality Industry solutions. Visit TeleOSS Solutions for Mcommerce, Communication, Work Flow Automation, Location based services & M2M Solutions.